Macy’s (NYSE:M) recently announced a deal with real-estate company Brookfield Asset Management to redevelop 50 of its 800 stores, or roughly 6 percent of its store base. The Starboard hedge fund pushed Macy’s to wring some money from its real-estate holdings. Macy’s real estate could be worth as much as $21 billion, which is more than the entire enterprise value of its retail operations. Macy’s promised 100 closings last summer, which drove its stock up by 17 percent. However, a list of the stores it plans to close have not yet been released. Macy’s closed 40 stores last year. 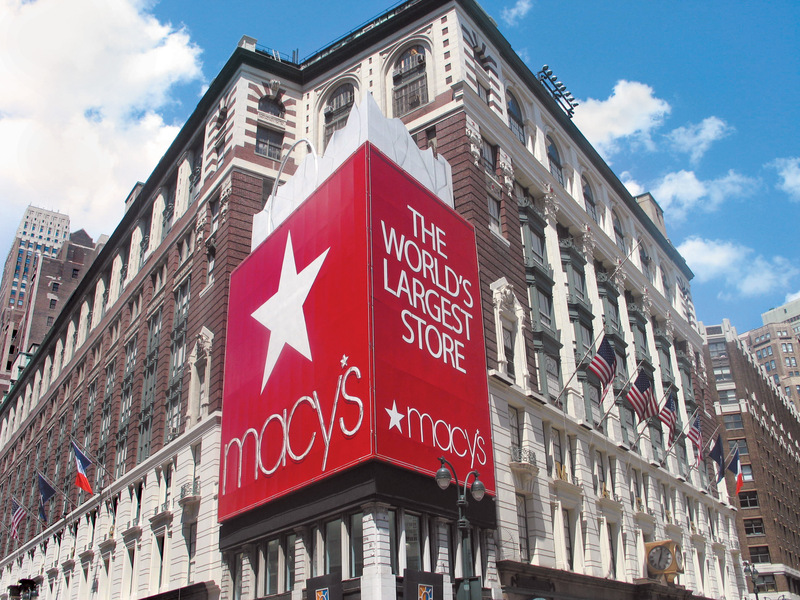 For the quarter ended Oct. 29, Macy’s reported earnings of $17 million, or 5 cents per share. The company earned $118 million, or 36 cents per share, a year earlier. Excluding special charges, the company earned 17 cents, compared with 56 cents last year. Analysts polled by FactSet had expected 41 cents. Traffic dropped by 6 percent and sales at established stores dropped by 3.3 percent year-over-year. Net sales slipped 4.2 percent to $5.63 billion, about in line with expectations. That was the seventh straight quarter of sales declines for the company. The third-quarter results were an improvement from the first half of the year. CEO Terry Lundgren said in company statement, “The trends we saw in the third quarter give us confidence that we can deliver our expectations for the fourth quarter and our guidance for fiscal 2016.” Macy’s cited stronger clothing sales that spanned the men’s, women’s and children’s sections for the improvement. Macy’s is raising its sales outlook for the year after announcing that its sales declines for the full year wouldn’t be as steep as expected. The company now expects that sales at stores open at least a year will be down 2.5 percent to 3.0 percent. It previously said sales would drop 3 percent to 4 percent. Shares of Macy’s rose as much as 9 percent after the news. The company’s plans for growth during the fourth quarter include reducing inventory, selling more online, and expanding its lower-priced Backstage concept. It currently plans to put Backstage in 45 stores. It launched an Apple shop last month at its Herald Square store, making it the first U.S. department store with a hub devoted to the brand. Macy’s is also testing an artificial intelligence tool that would help sales assistants provide higher levels of customer service.